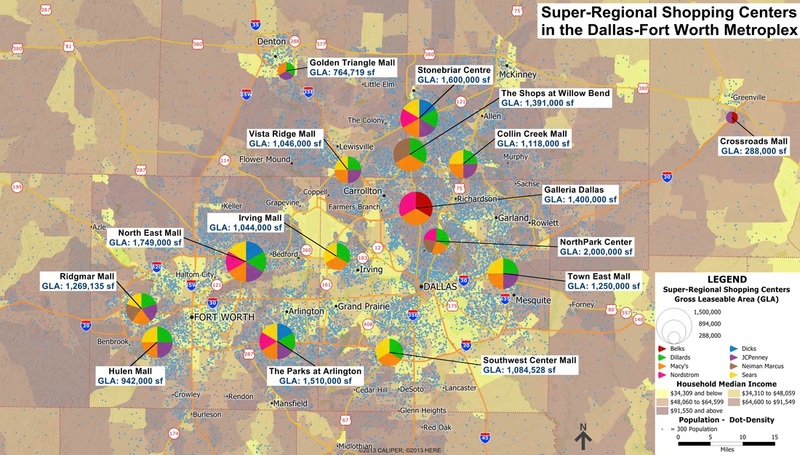 A key function of geographic business analysis involves determining the optimum site location for retail outlets, manufacturing plants, distribution centers, and administrative offices. Business analysis can also be used to find the location of competitors, suppliers, and current and potential customers. Geographic business analysis can also be used with demographics such as household income, age-based population breakdown, and home and car ownership combined with census tract or zip code spending patterns to target geographic product preferences and marketing campaign strategies. When combined with geocoding, spending patterns can be used to prepare address lists for mailing and advertising campaigns.